Petition signed: White South Africans returning to Europe? Legendary actor, songwriter and film producer Joe Mafela has died, Generations: The Legacy publicist Gaaratwe Mokhethi confirmed. Mokhethi confirmed that he died in a car accident on his way home from Soweto. “He has passed away. It was a car accident and he was on his way home from Soweto. But the family will make more details available at a later stage, but the he was in a car accident,” Mokhethi said. 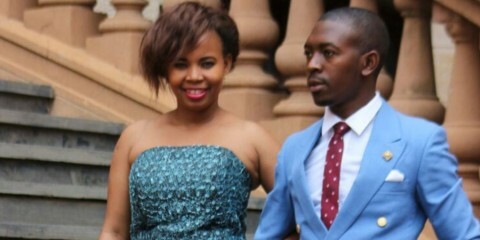 Metro police spokesperson Edna Mamonyane confirmed the news in a statement. She confirmed that Mafela was involved in a car accident at around 10pm on the M1 North between the Oxford and Houghton Road off-ramps in Johannesburg. “We can confirm that at 21:45 on M1 North between the Oxford and Houghton turn-offs there was an accident between a Ford Figo and a bakkie which took place in construction zone. The Bakkie hit the Ford which caused damage to the left hand side of the Ford Figo. The driver of the Figo‚ driven by Mr Mafela‚ was declared fatal by paramedics on the scene. His fatal condition may have been a medical condition that was brought in during the accident but an investigation into this is now underway‚” said Mamonyane. Arts and culture minister Nathi Mthethwa took to Twitter to pay tribute to him. We are shocked and deeply saddened to learn about the news of the passing of legendary Actor, Director & Musician ubaba Joe Mafela. We extend our condolences to the family, friends, and fans of ubaba Joe Mafela, the nation has lost a crown jewel of our arts & culture. 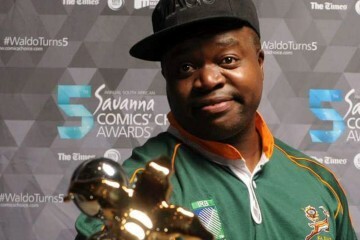 Mafale was known for his portrayal of Sdumo in the Zulu sitcom “Sgudi ‘Snaysi”( “it is good”¦ it is nice”). He has had an impressive career in film, television and stage. Mafela made his acting debut in 1964, when he starred in the feature film “Real News” directed by Peter Hunt. In 1974 Mafela co-starred in South Africa’s first black feature film, “Udeliwe” with Cynthia Shange. 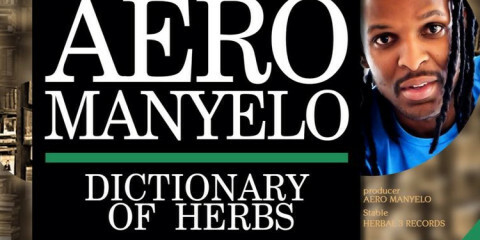 Mafela released his debut music album in 1996 with Gallo Records. His latest acting work was as Tebogo Moroka in Generations The Legacy. His presence will be sorely missed in the Entertainment industry.